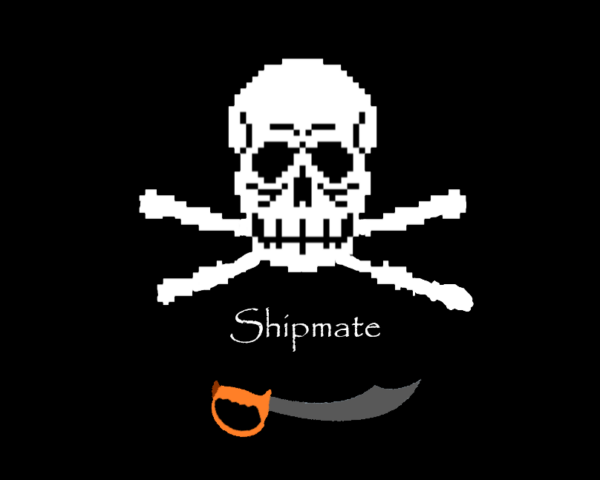 Shipmate: Pirate Level 1 pen-testing environment. 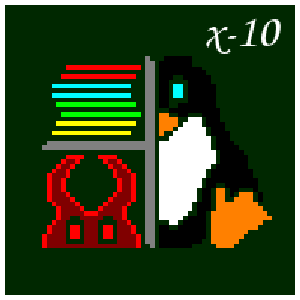 This package will grant the user one month of access to the Pirate Level 1 Penetration Testing environment. This is a Pirate-style pen-testing environment and is recommended for beginners with little or no experience. The user will be granted VPN credentials to the custom virtual environment. This is the first Pirate level.